In 2011, Melissa Krawecki, and her husband Matthew, were happily expecting their first child. Late in her pregnancy, Melissa began to feel unwell. Unknown to both Melissa and her care providers, she had HELLP syndrome, a life-threatening complication of pregnancy. 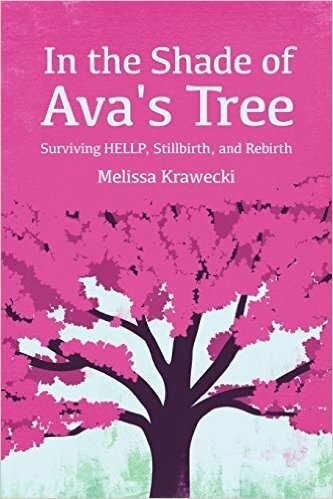 HELLP led to the loss of her first child, Ava, and almost to the loss of her own life. In this gripping memoir, Melissa describes her experience and the lessons she learned along the way. U.S. readers can purchase the book at Amazon.com.